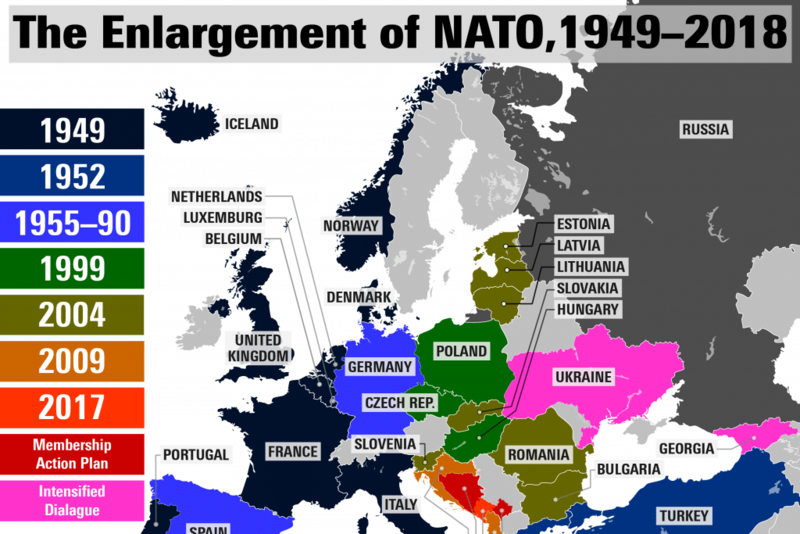 MR Online | Is Russia imperialist? The U.S. and NATO’s increasing encirclement of Russia is a continuation of their prior policy to subjugate and recolonize the Soviet Union. 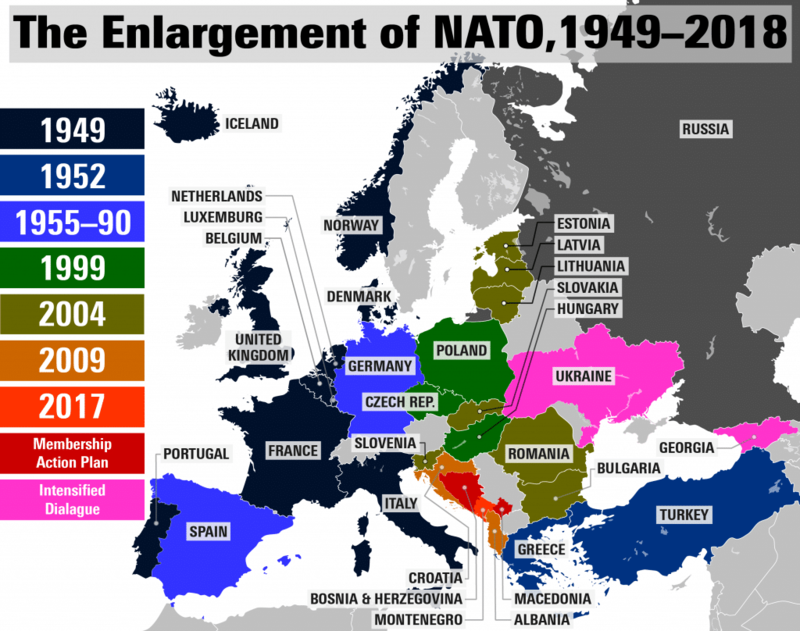 Source: North Atlantic Treaty Organization (NATO). ↩ Stephen Cohen wrote in The Failed Crusade that after the collapse of the Soviet Union began the most cataclysmic peacetime economic collapse of an industrial country in history. Capitalist restoration brought mass pauperization and unemployment, wild extremes of inequality, rampant crime, virulent anti-Semitism and ethnic violence, combined with legalized gangsterism and precipitous looting of public assets. By 1998 investment was down by 80%, real wages by half and meat and dairy herds by 75%. Those living below the poverty line in the former Soviet republics had risen from 14 million in 1989 to 147 million. This had produced more orphans than Russia’s 20 million-plus wartime casualties, epidemics of cholera and typhus re-emerged, millions of children suffered from malnutrition and adult life expectancy has plunged.Fidel Castro spoke of the scandalous looting of post-Soviet Russia in the latter part of a 1998 speech. ↩ Lenin: The Impending Catastrophe and How to Combat It, Collected Works, Volume 25, p. 339. ↩ Lenin: Imperialism: The Highest Stage of Capitalism, CW, 22, p.191. ↩ Lenin; Imperialism, CW 22, p.266-267. ↩ Russia’s detailed information on pp. 248-249 of the report. ↩ World Bank Group, “Modest Growth Ahead,” Russia Economic Report 39, May 2018 p. v.
↩ Definition: High-technology exports are products with high R&D intensity, such as in aerospace, computers, pharmaceuticals, scientific instruments, and electrical machinery. ↩ This information on Russian capital flight and foreign assets is entirely consistent with the data in an earlier study on Russian global investment, one used, ironically, to claim Russia is imperialist. 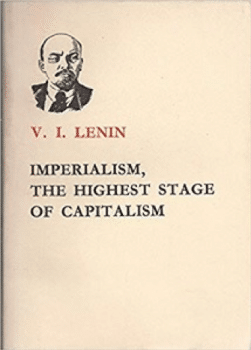 ↩ Lenin; Imperialism, CW 22, p.297, 267.